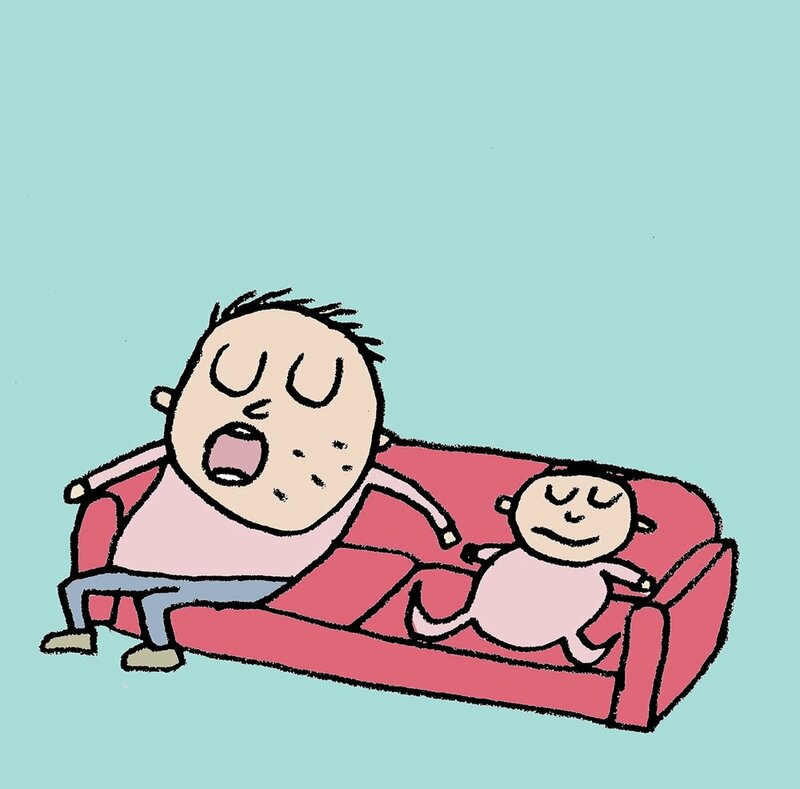 The Dictionary of Dads is my debut solo poetry collection published by Otter-Barry books and illustrated by Steve Wells. There's over 50 poems - funny and thought-provoking - about different sorts of fathers. You'll find some quotes from reviews and pictures by Steve Wells below.